Dr Daniel Judge is a Respiratory and Sleep Physician and a General Medical Physician. He is a Consultant Physician in Tuberculosis in Cape York and the Torres Strait. 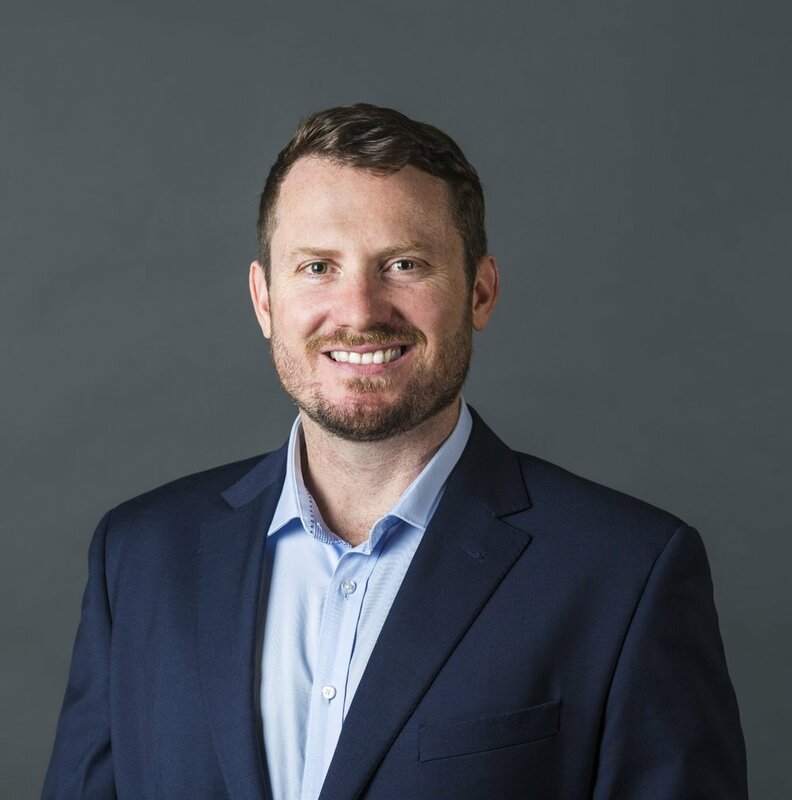 Dr Judge is a graduate of the University of Queensland and completed his Respiratory and Sleep Fellowship at the Royal Brisbane Hospital and the Prince Charles Hospital. He has previously undertaken fellowship training in Sleep Medicine and Respiratory Failure Training at the Royal Prince Alfred Hospital and Woolcock Institute of Medical Research. Having worked for several years in Far North Queensland and the Northern Territory Dr Judge has extensive experience in Indigenous health and the delivery of specialty service in rural and remote settings.